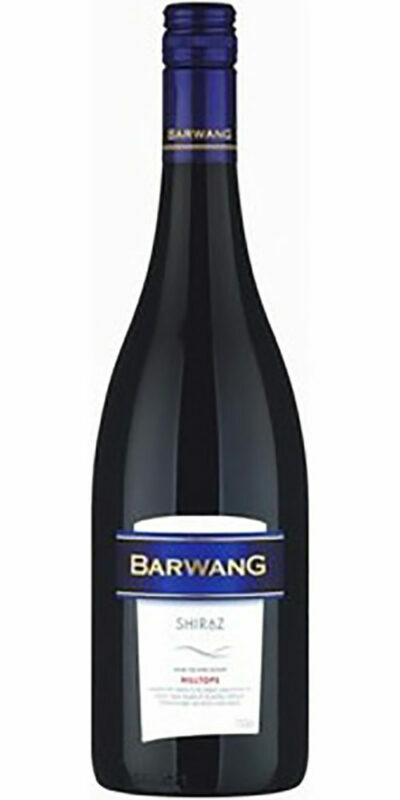 Rich dark red, deep purple hue. 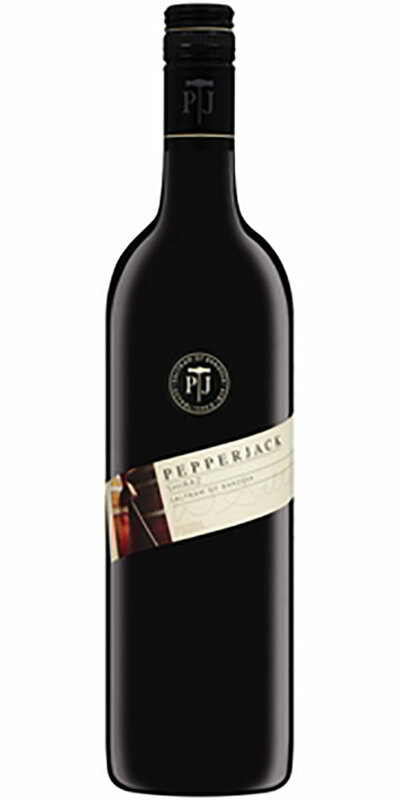 Pepperjack displays aromas of wild berries, cherry and plums supported by spices and mocha/ dark chocolate oak. 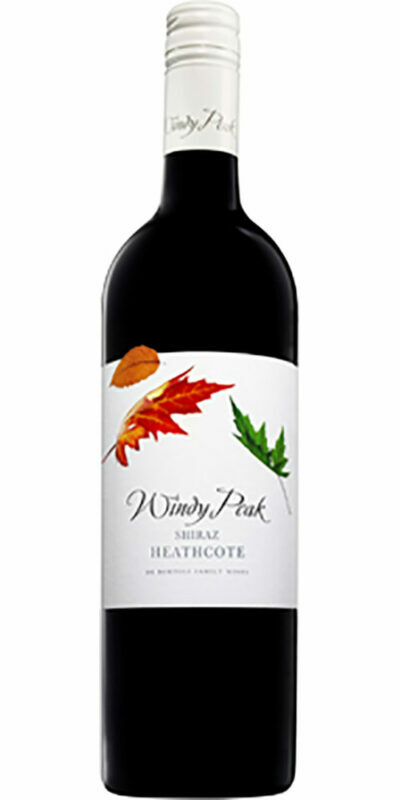 Rich round and soft with rich red berries coming through on the palate, complexed by a savoury, meaty interest. 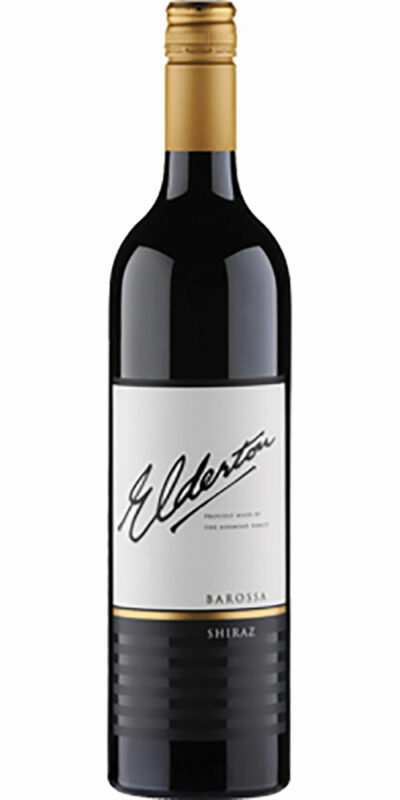 Fine tannins, lots of weight, ample complexity and great length of flavour. 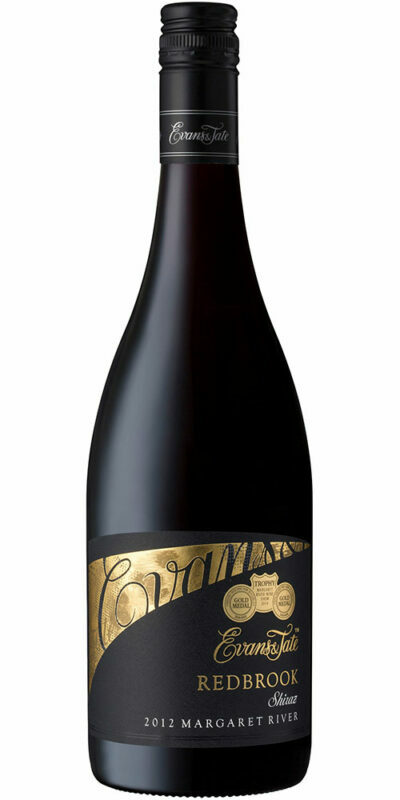 Drink with char grilled steak, green peppercorn sauce and roast vegetables.